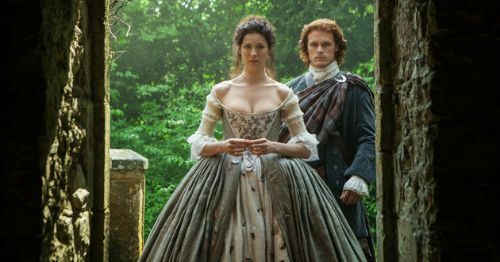 When the Starlight Ends: Should Sam Heughan Fans Buy or Boycott? 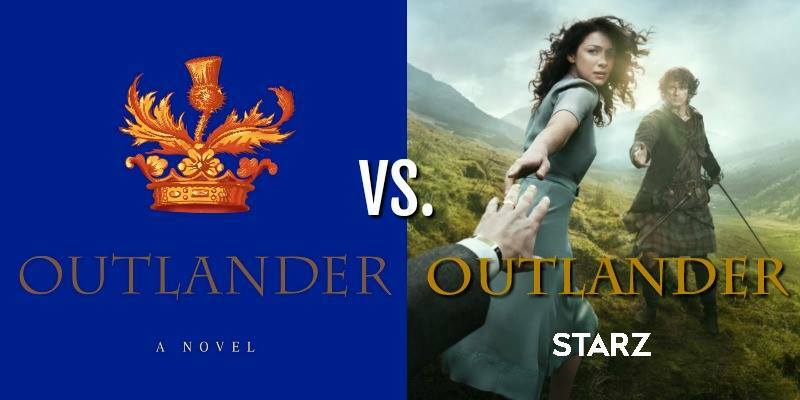 The post When the Starlight Ends: Should Sam Heughan Fans Buy or Boycott? appeared first on Outlander Cast.